Sandall Roofing Ltd is a long-standing approved contractor for Polyroof Products Ltd, a well-known market leader. As well as specialising in flat roofing systems, Polyroof supply extra-tough and hardwearing Fibre Glass roofing systems. 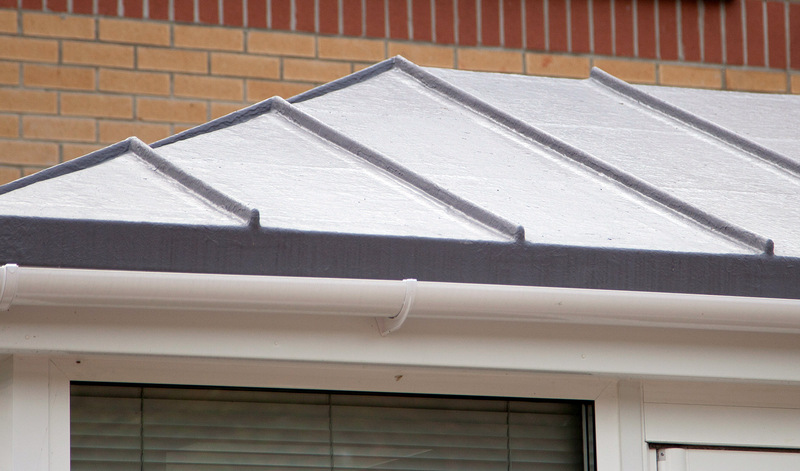 Polyroof’s system is the UK’s leading GRP (Fibre Glass) roofing system and is highly regarded in the industry. This system was the first of its kind to receive BBA certification and has been installed on roofs and balconies since 1984. The system carries a 30 year durability rating and a 20 year warranty. Available in a wide range of colours and finishes, it is the ideal roofing solution for small to medium sized projects requiring an extra tough, durable and high impact-resistant finish.